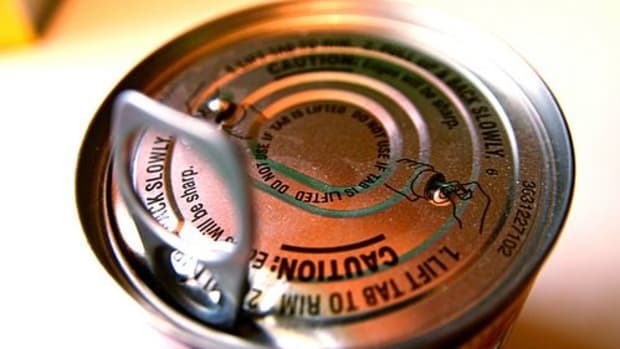 Canned fruits and vegetables have long been a staple of the American kitchen, but there is something far more devious inside than high levels of sodium or even the artificial preservatives that come along with easy preparation. There’s also BPA. 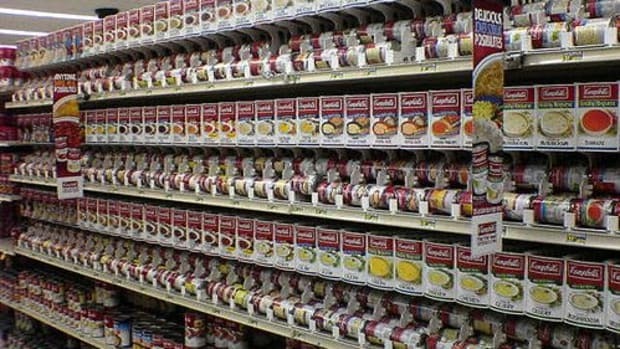 A recent study done by Consumer Reports magazine found that almost all of the canned vegetables, tuna, juice and soups that they tested contained some level of BPA. 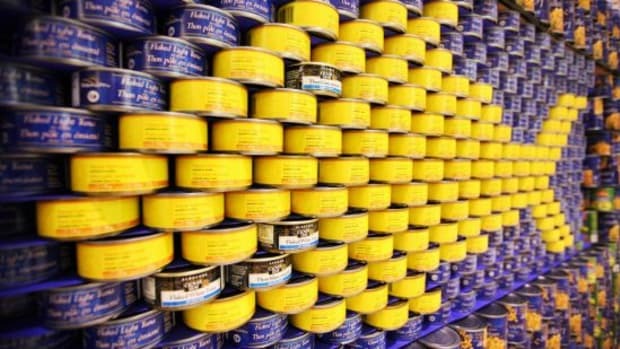 BPA, or Bisphenol A, is a plastic chemical and organic compound used to make polycarbonate plastics and epoxy resins, including the liner on most canned foods. 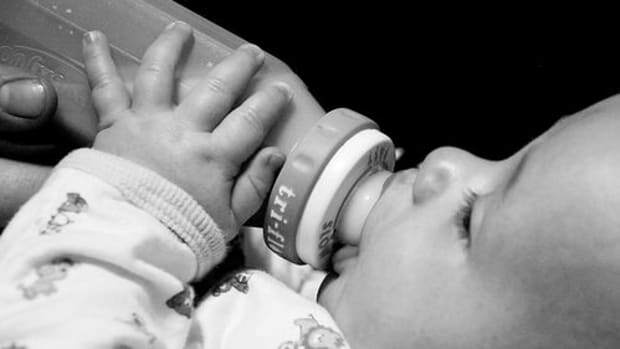 BPA is an endocrine disruptor that mimics estrogen, and both Canada and the European Union have banned its use in baby bottles. Some think that the widespread use of BPA may be contributing to the current obesity epidemic as well as rising levels of ADHD, and studies from Yale School of Medicine have proven it to cause “adverse neurological effects.” Other research has linked BPA to the early onset of puberty, reproductive abnormalities, a heightened risk of breast and prostate cancers, heart disease and diabetes. 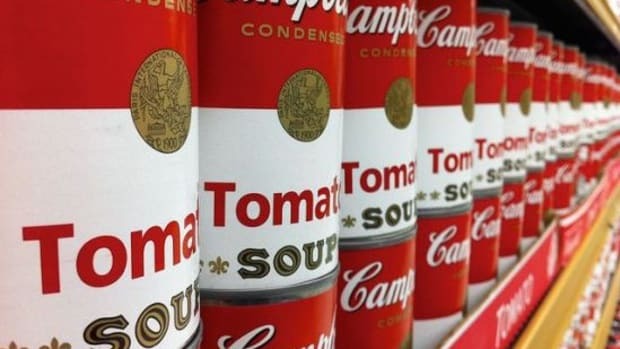 So why the HELL are we putting BPA in tomato soup? And plastic water bottles? BABY bottles? Some might say it’s because the United States government cares more about the wallets of big business than the health of its citizens. Other might accuse manufacturers of pure laziness. Whatever it is, you can’t afford to expose your body and your family to these chemicals. Pregnant women, children and infants are most at risk for BPAs nasty side effects, so take action now to minimize your exposure to these dangerous chemicals and get BPA out of your life. 1. Look on the bottom of your favorite plastic bottle or baby bottle. Is there a #7? This item probably contains BPA. #3 is also likely to contain BPA. Which numbers are safest? #1, #2 and #4 (polyethylene plastic) and #5 (polypropylene plastic). 2. 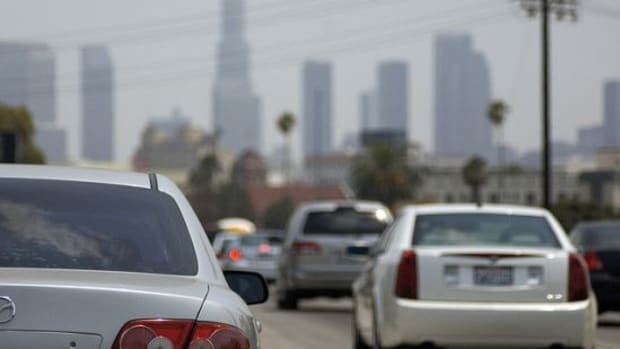 Replace your BPA-laden plastics with glass, ceramics or metal. 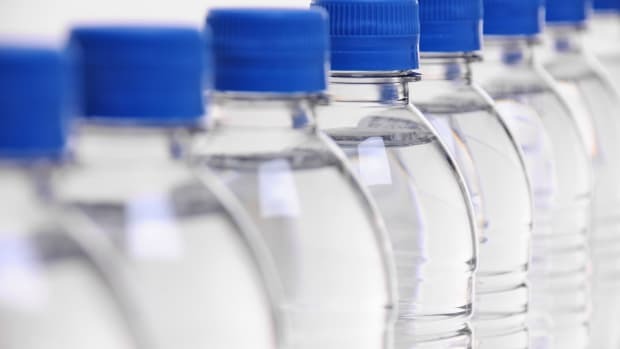 As more consumers are waking up to the scary implications of BPA research, more manufacturers are meeting the demand for BPA-free plastic items. 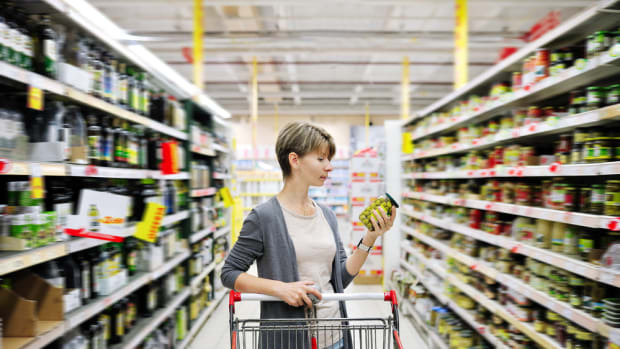 When you shop for new items, look for stickers and labeling that say “BPA-free,” or just choose metal instead. 3. Toss your #7 plastics into the recycling bin. Don’t save them to use as watering cans or donate them to charity – you don’t need to be handling these plastics and neither does anyone else. 4. Can’t bear to toss your favorite BPA-containing water bottle from college? At least keep it away from sources of heat like the microwave or dishwasher, and never wash it with bleach. 5. Don’t take a receipt – or don’t handle it when you do. That powdery feeling of receipt paper comes from BPA! 6. Purchase vegetables that come in glass jars or packaging other than metal cans, and buy only canned food (including baby formula) that is labeled “BPA-free.” This especially applies for highly acidic foods, like tomatoes, which help to leech the BPA from the can lining into your food. 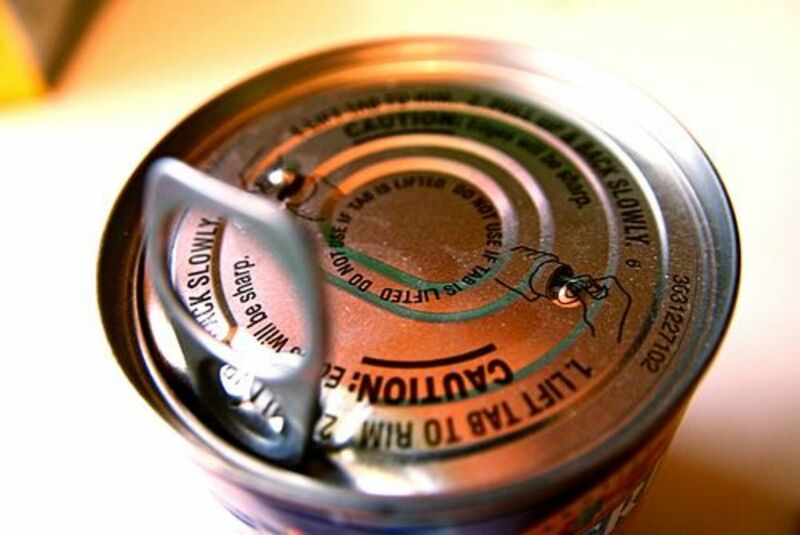 Don't Open a Can of Fish... or Can You?